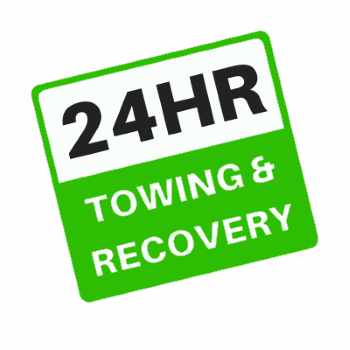 Greenville Towing Service provides 24 Hour Wrecker Services throughout Greenville and surrounding areas. Wrecks are stressful and about as un-fun as you can get. The last thing you need to be worrying about is your car. 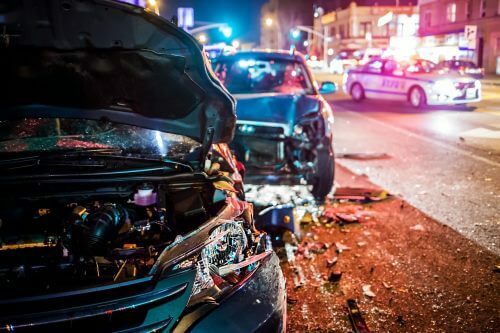 Because we’re focused on providing the most amount of service we can while staying the most competitive price in the area, our wrecker service is known for our expedited response times and care for detail. While we come up first for cheap wrecker service in Greenville, we skimp on nothing to provide the best value possible. If you’re trying to find the best wrecker service or flatbed tow truck service, you can stop looking and relax. 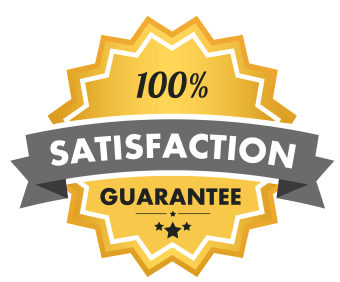 You can count on us and our excellent reputation to give you with the best value around. We’ve seen a lot of wrecks, and we understand how stressful they are for everyone involved. It is our foremost goal to alleviate your stress by swiftly providing excellent wrecker service as affordably and as safely as possible. Our priority is to ensure the swift and affordable delivery of you and your vehicle to the location of your choice, safe and sound. For urgent needs, please call our wrecker service HOTLINE at 662-235-8920 (click to call) so we can dispatch an expert tow truck driver to your location right away. Day or night, rain or shine, we’ll be on our way ASAP. Once our driver arrives, he’ll assess the situation and work closely with the authorities to get you on your way as quickly as possible.